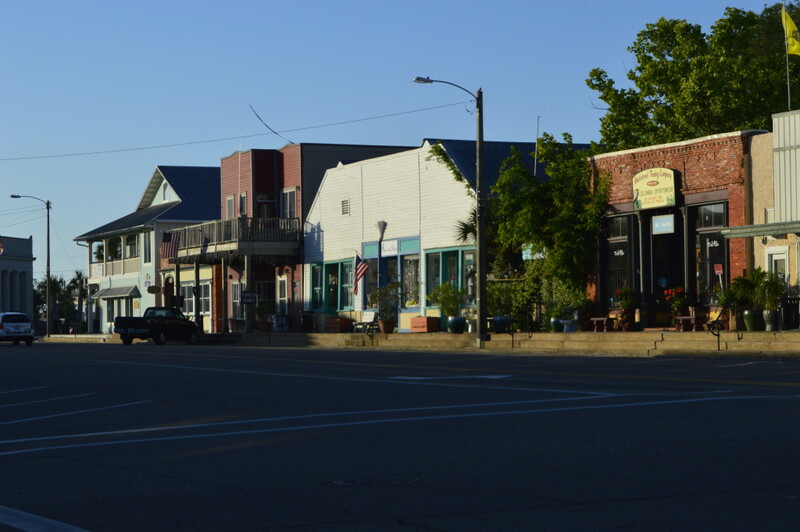 When I think of small Gulf Coast towns my mind conjures up all the visions of the many small towns along the Gulf Coast I have had the privilege of visiting. 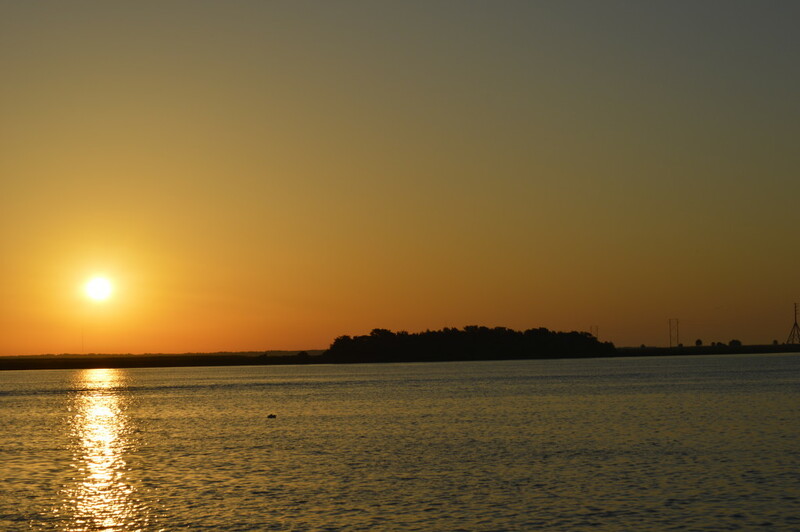 While driving back from a family Disney World vacation last April we stopped for the night in Apalachicola, Florida. 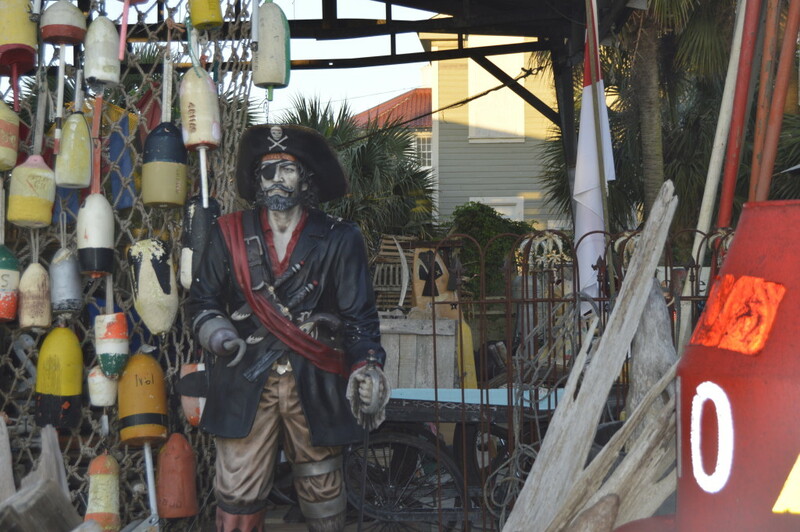 Apalachicola is a quaint, small southern historic town with a maritime culture, shops, galleries, restaurants , B & B’s, motels and museums. It is as near to perfect stereotype a Gulf Coast small town as one could hope to get. The next morning we get up before sunrise and headed down to the river. At every turn there was a great photo op… We got some great shots along the river as the sun rose over the river. 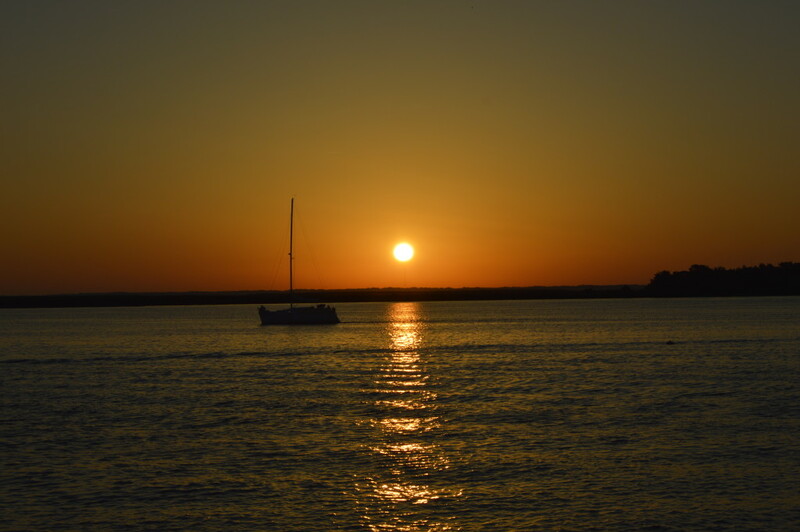 There were several boats active on the river giving us some sunrise activity. 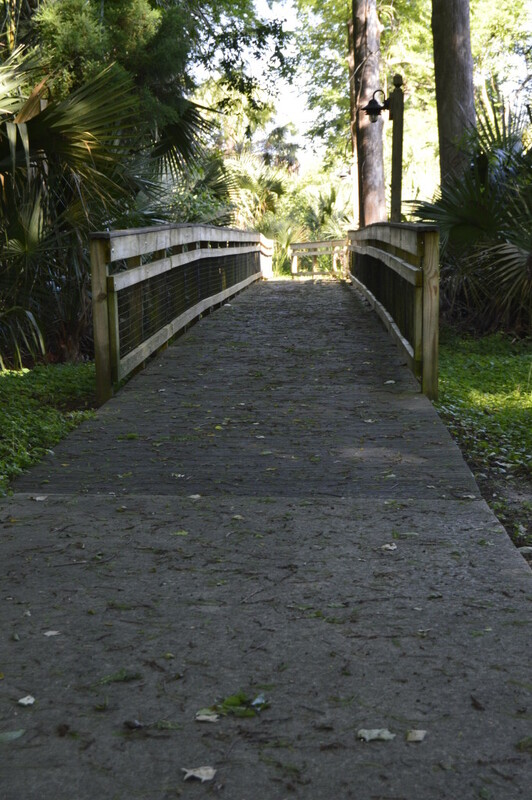 We then strolled through town taking pictures of buildings and interesting sights while we waited for the Apalachicola Riverwalk Café to open. We had a great breakfast and enjoyed visiting with the owner. 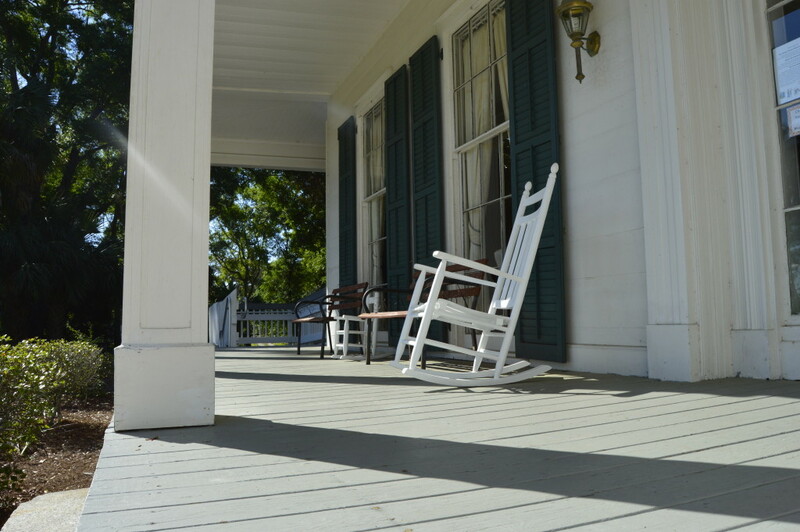 She filled us in on some of the history of Apalachicola and some of the must see sights. The Orman House was our first stop. The grounds were open to touring but the house was closed. We would love to have done the home tour but we will save that for our return trip. On entering the property we saw the Three Soldiers Monument, the focal point of the park. 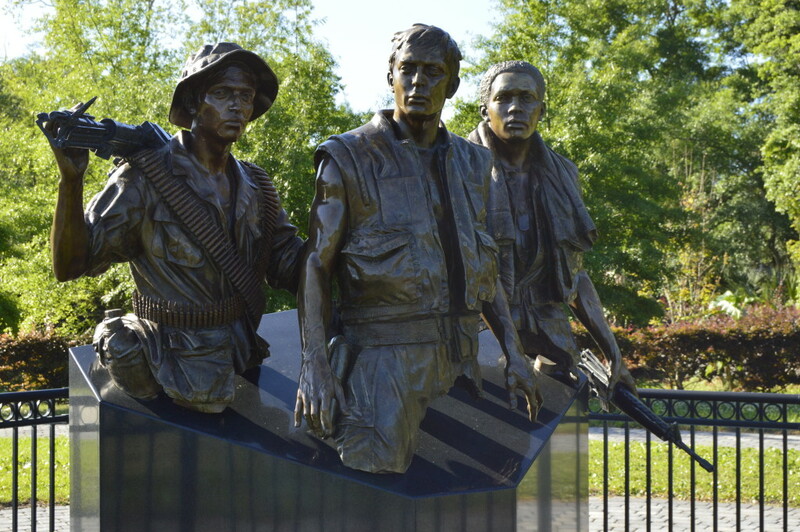 The Three Soldiers Monument pays honor to the Southern soldiers who served in Vietnam. 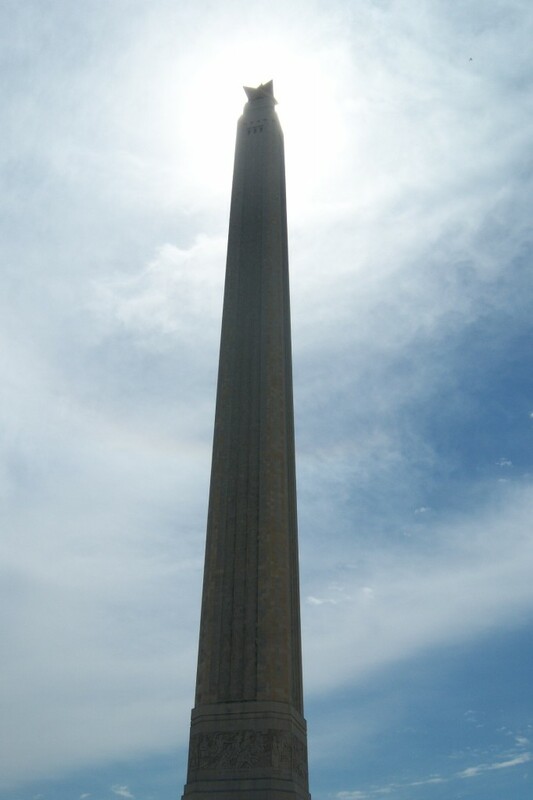 Sculptor Frederick Hart said once that he believed that art must “touch our lives, our fears and cares – evoke our dreams and give hope to the darkness.” The Monument does just that. 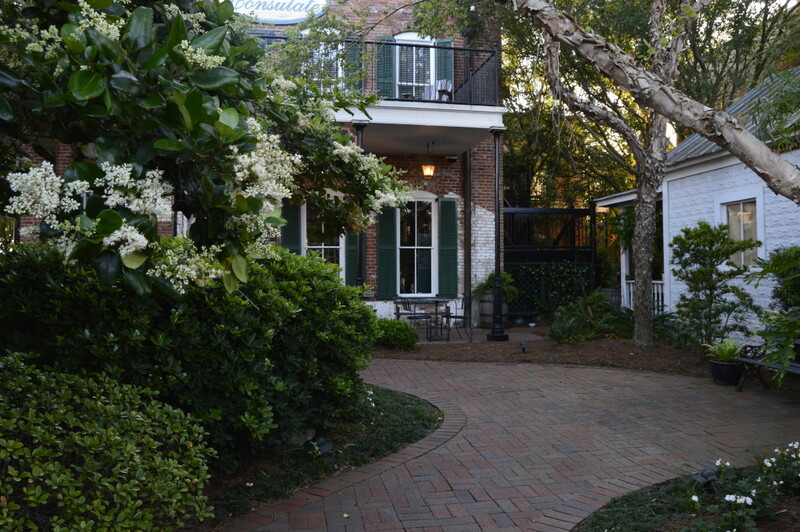 Adjoining the Orman House is the Chapman Botanical Gardens. The Chapman Botanical Garden honors the memory of Dr. Alvan Wentworth Chapman, a noted botanist who in 1860 published “Flora of the United States”. We took a leisurely walk through the garden enjoying the early morning and the tortoise strolling across our path. Driving in the previous evening, we saw an old cemetery that we wanted to explore. The Chestnut Cemetery, like any old cemetery, is like taking a remarkable walk back through time. 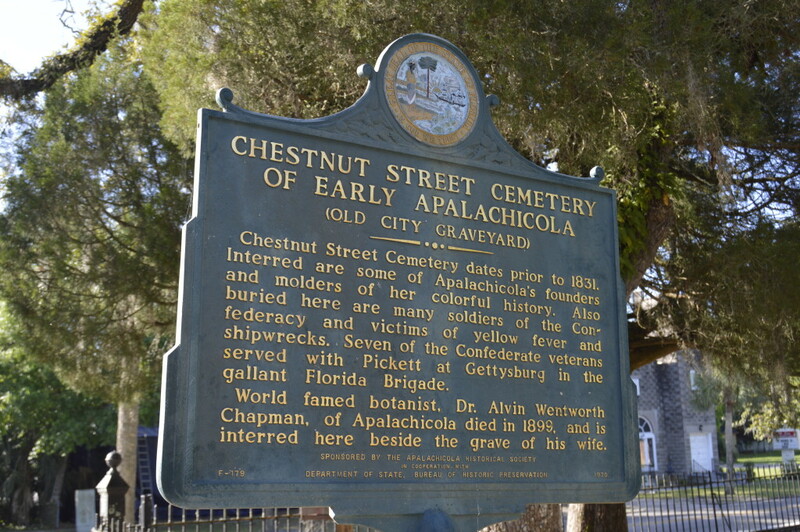 If you stop, be sure to pickup a map which gives information about many of the people and history of Apalachicola buried there. The Chestnut Cemetery is open during daylight hours. 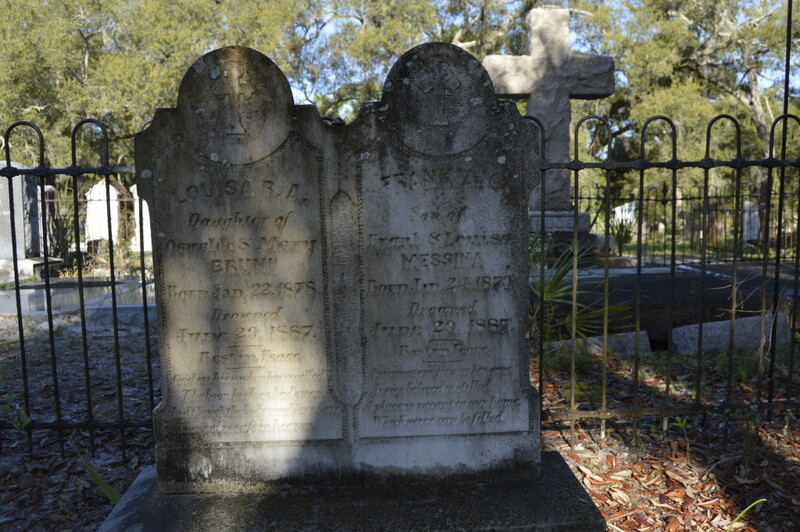 The cemetery is on U.S. 98. There isn’t any parking at the cemetery so we parked nearby and walked to the entrance. The Chestnut Cemetery is very interesting and worth a look. This past summer we drove out to San Diego to visit our daughter and her family. On our return from San Diego to Texas we took a different route back to see a different part of the country. We have done this many times over the years of traveling to see our daughter. 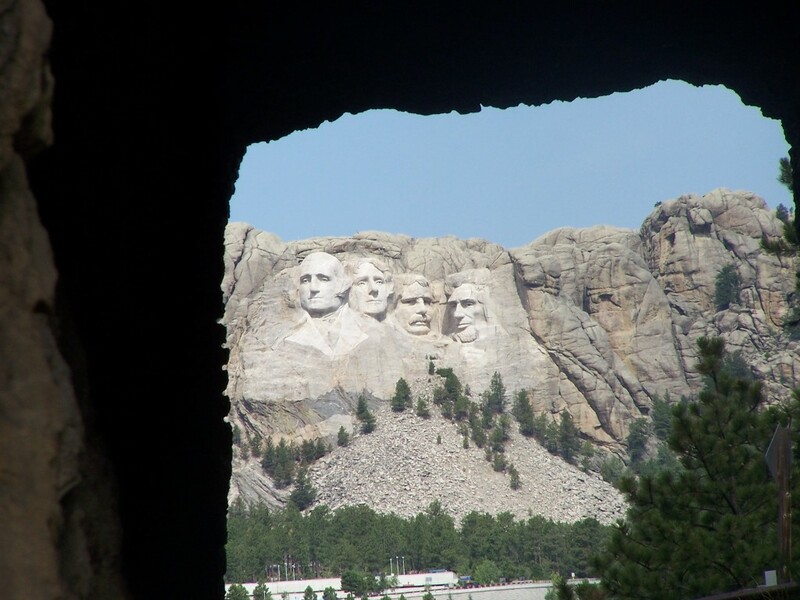 It has allowed us to see much of the western United States… but we still have more to see. On this trip we drove a portion of US Highway 50. We picked up Highway 50 at the tip of Lake Tahoe in California and drove east through Nevada and Utah. 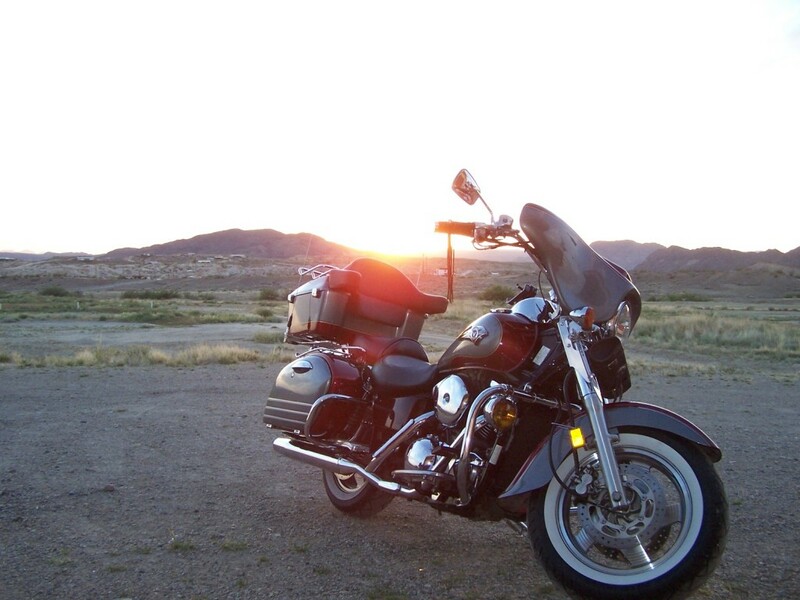 It all started when Janet picked up a brochure titled “The Loneliest Highway In America”. In July of 1986, Life Magazine ran a negative article about the Nevada State Highway 50 titled “The Loneliest Road.” AAA described Nevada State Highway 50 route through Nevada this way: “It’s totally empty” and advised traveling a different route unless you are confident of your survival skills. 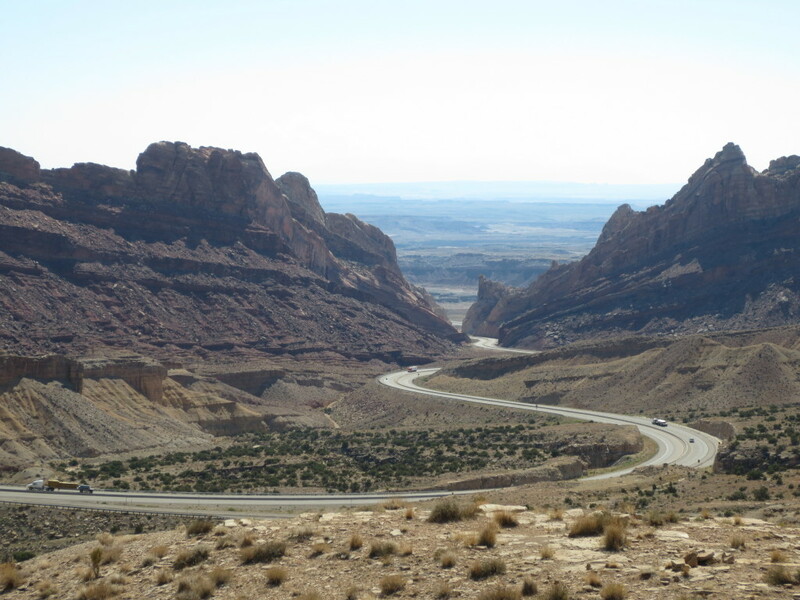 Nevada officials, wisely, seized on the phrase “The Loneliest Road” as a marketing slogan. 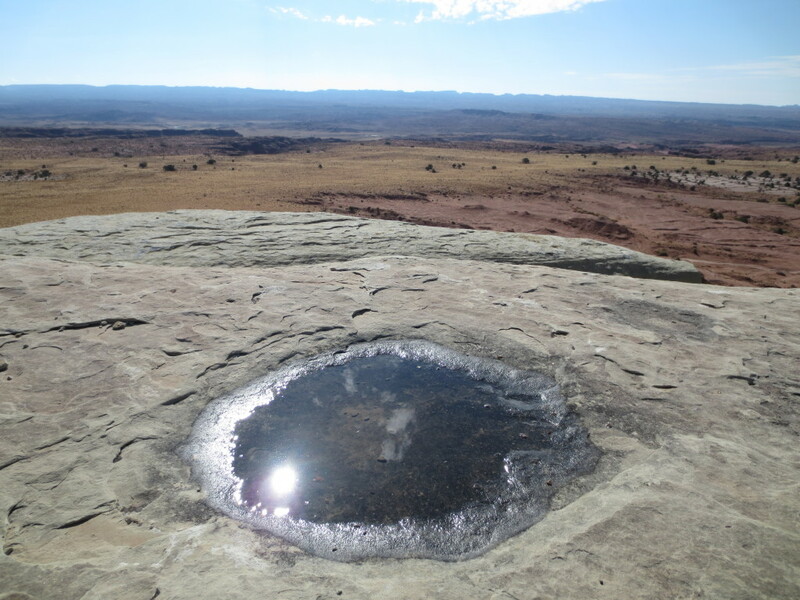 US 50 covers large desolate areas, with signs of civilization few and far between. This sounded like something Janet and I would like… so we drove it. 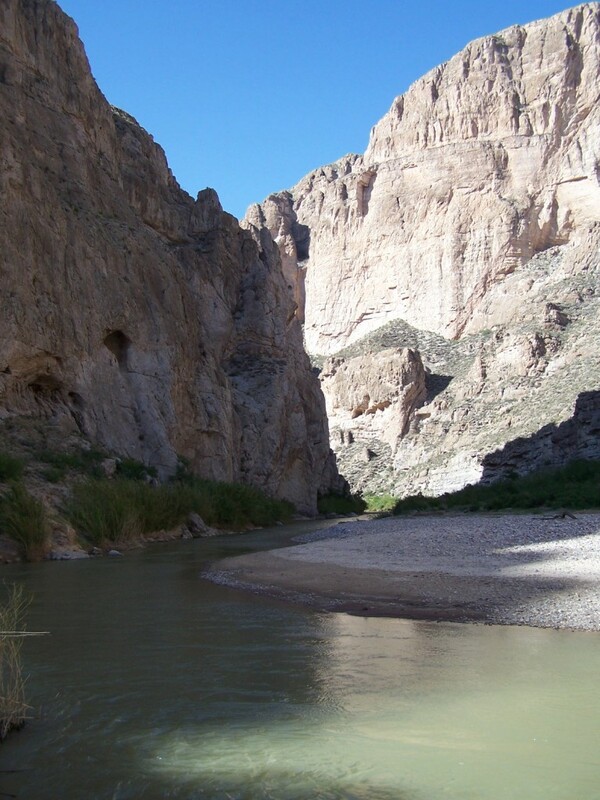 US 50 crosses several large scenic desert valleys separated by several mountain ranges. 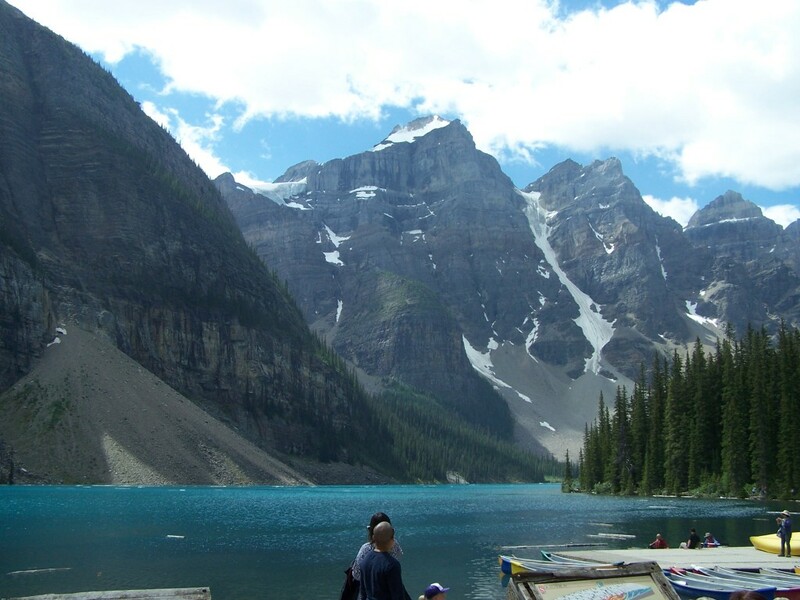 It has many little-known and unique places of interest, and most of these places are free to see. Also US 50 roughly follows the path of the Pony Express riders. 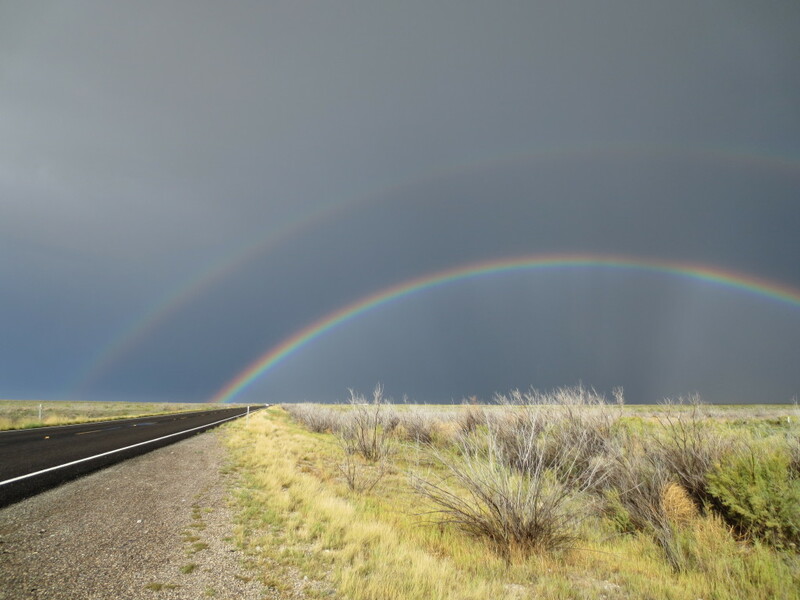 The route included Baker, Ely, Eureka, Austin, Fallon, Silver Springs and on to Sacramento. Our first stop was Virginia City. Virginia City is just 7 miles off of US 50. Virginia City sprang up as a mining town sitting atop the Comstock Lode. The Comstock Lode was the first major silver deposit, discovered in the United States in 1859. 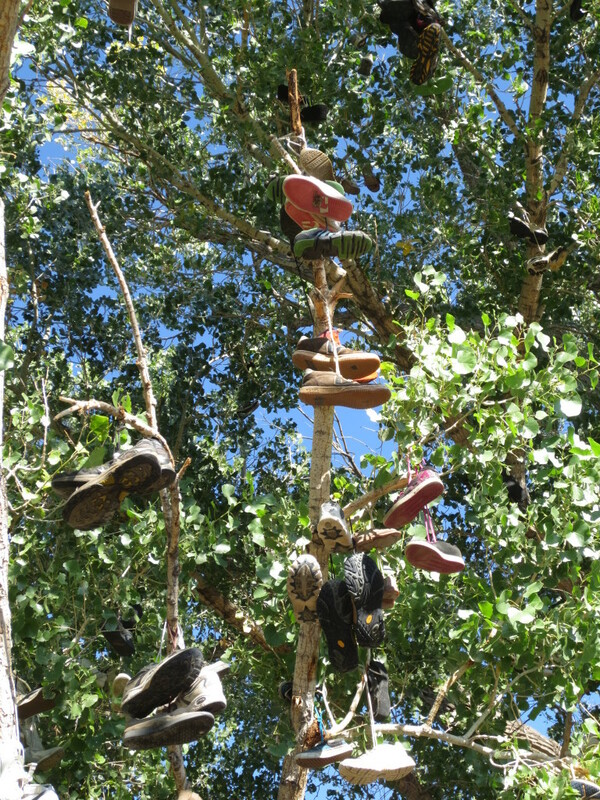 At its peak, Virginia City had over 15,000 residents. Today, the population of Virginia City is about 855. 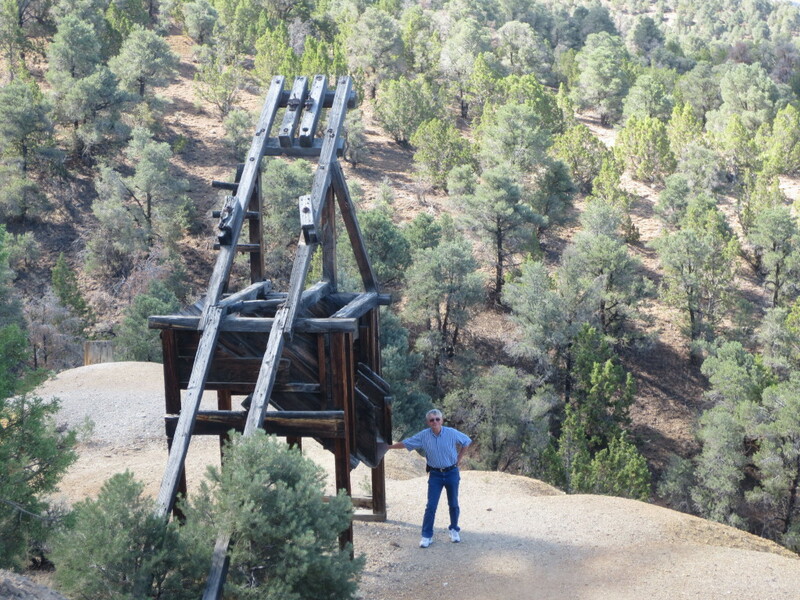 There is some mining activity in the area still but today Virginia City’s main industry seems to be tourism. 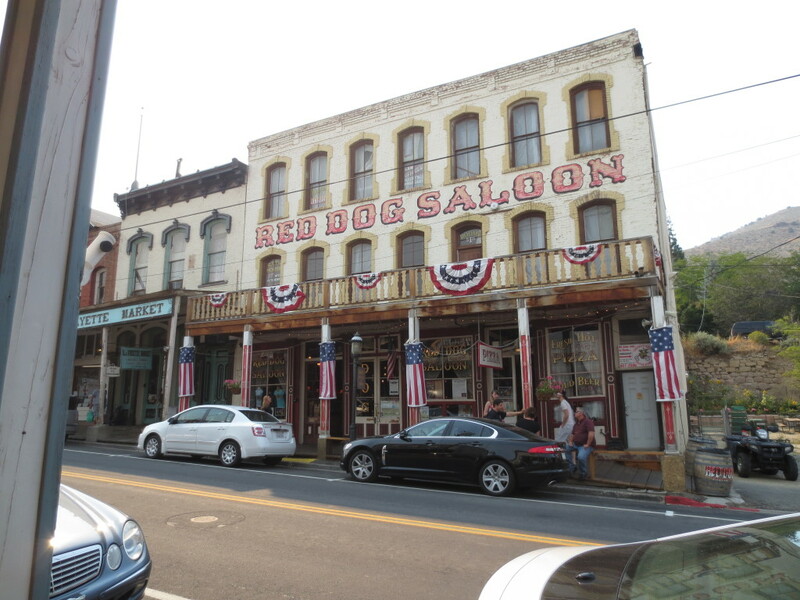 Virginia City has several buildings from the time it was a boom town. The most notable artifact is the Suicide Table. It’s an old Faro Bank Table dating from the 1860s, claimed to be responsible for the deaths of three of its owners. Loses at the table caused the losers to depart this world at their own hands. The Bucket of Blood Saloon, the Old Globe, the Silver Queen and The Red Dog Saloon are some of the more colorful buildings. 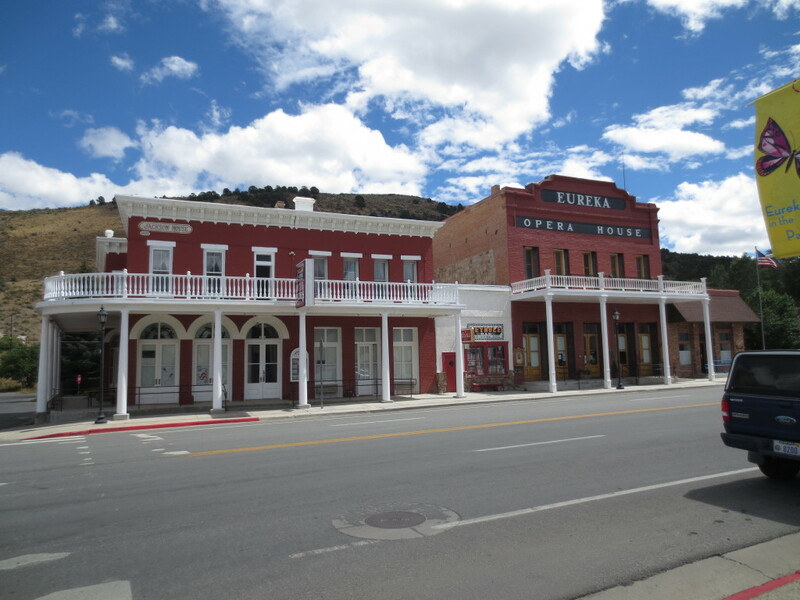 Virginia City has been a Historical District since being declared a National Historic Landmark in 1961. Janet and I spent the afternoon leisurely walking the main street visiting all the shops, taking lots of pictures, learning bits of history here and there and visiting with the many friendly local folks about town. There are many other things in town and in the area. Our time was limited so we will need to return at a later date to see more. 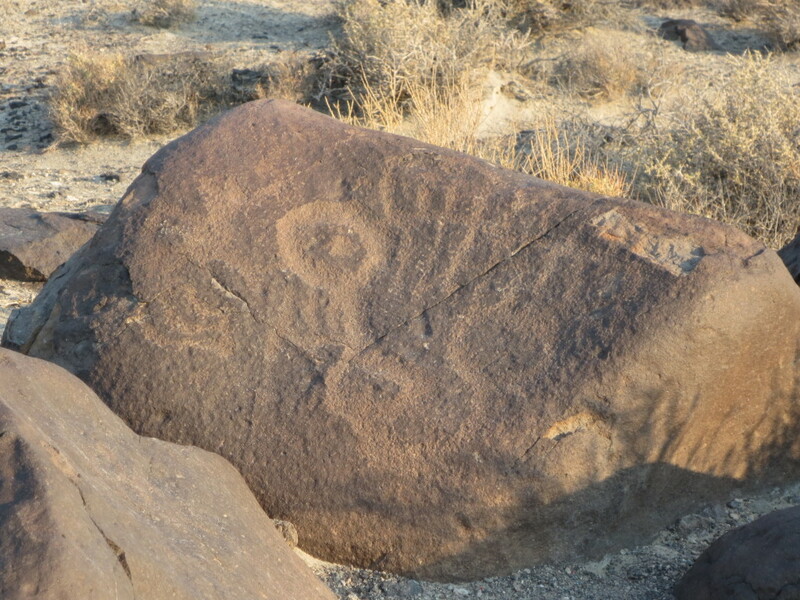 Grimes Point Petroglyphs are about 10 miles east of Fallon, Nevada, just off US 50 to the left. Look close or you might miss the turn. Janet and I enjoy learning about Native American history. This was a good site and a nice little hike in the early morning. I found myself as always imagining what life was like back then. If rocks could talk… or better yet… If we could only read what the rocks were telling us. Archaeologists believe the petroglyphs here are not a form of writing. They may depict constellations, hunting areas, or markers of some kind. 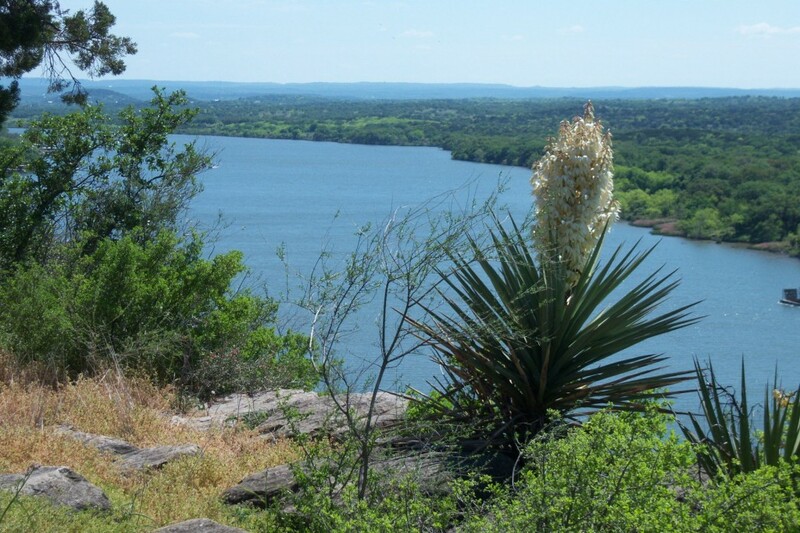 Grimes Point was first visited by Native Americans about 8,000 years ago. 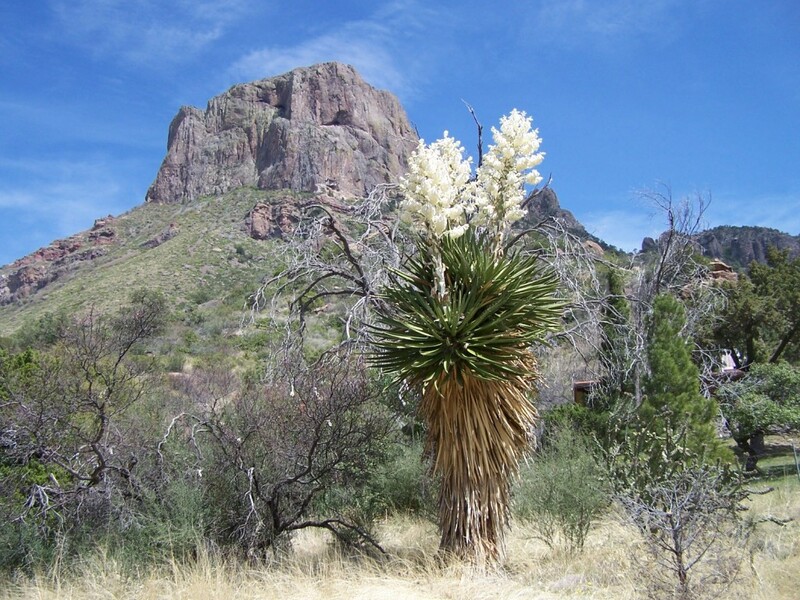 You can view petroglyphs along a short, self-guided interpretive trail. We picked up a brochure at the parking area. Some of the petroglyphs are very faint and hard to see in the early morning sun light. Look closely or you will miss some of them. 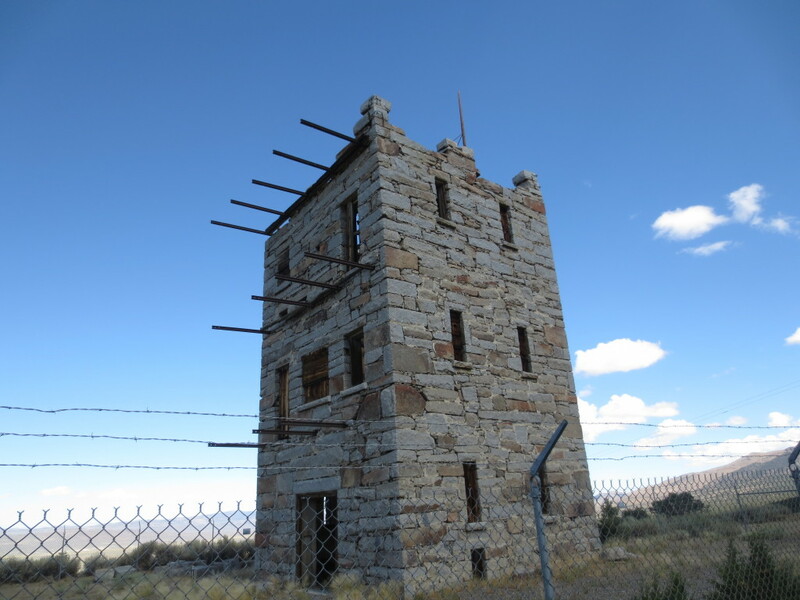 Stokes Castle, located just outside Austin, Nevada , is a three-story stone tower built by Anson Phelps Stokes. Stokes was a miner, banker and railroad magnate. Stokes began building the Castle as a summer home in 1896 and completed it in 1897. The castle was patterned after a tower in the Roman Campagna in Italy. The kitchen and dining room were located on the first floor, the second floor contained the living room with a balcony and on the third floor were two bedrooms with balconies. The Stokes family lived in the Stokes Castle only for a short time. In the summer of 1898, they sold their mine, the milling equipment, and the castle. This is a must see when traveling through Austin. The Castle sits atop a hill overlooking the town and countryside. Quite a view and I could see why Mr. Stokes picked this spot for his home. It is in near ruin now and fenced off and can only be seen through the fence. We could only imagine what it was like in its hey-day. There are remains of some of the mining equipment near the home and what appears to be mining tailings just down the hill. There are several small towns along the route (Baker, Ely, Eureka, Austin, Fallon, Silver Springs). We love small towns and stop every chance we get. 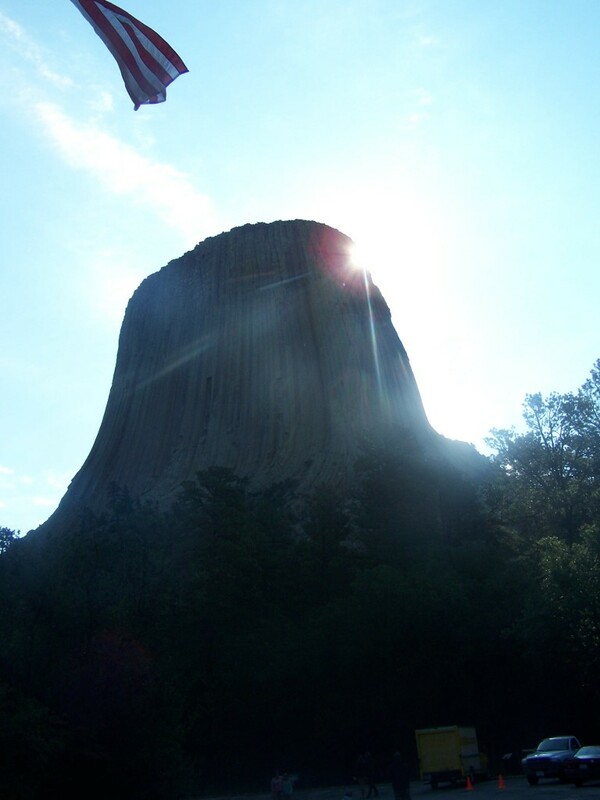 We enjoy learning the history and visiting with real ‘down to earth’ people who live there. 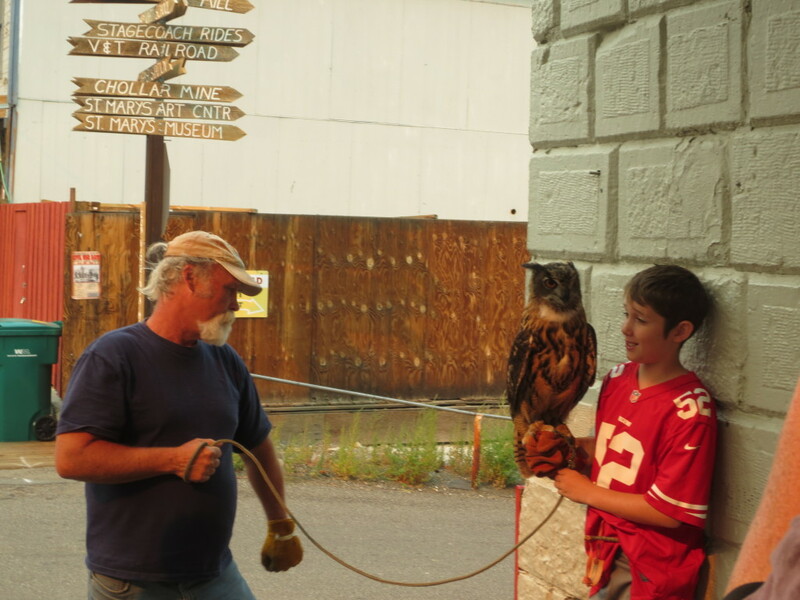 We stopped in Eureka, Nevada at the Owl Club Bar & Steakhouse for lunch. The good food and friendly staff made it a great choice. After lunch we took a stroll to checkout more of Eureka. The small grocery took me back to my childhood. The grocery reminded me of the small grocery we shopped at growing up in rural Texas. The store was small physically but they managed to get a lot into the small space. The shelves were wooden made just for the store. 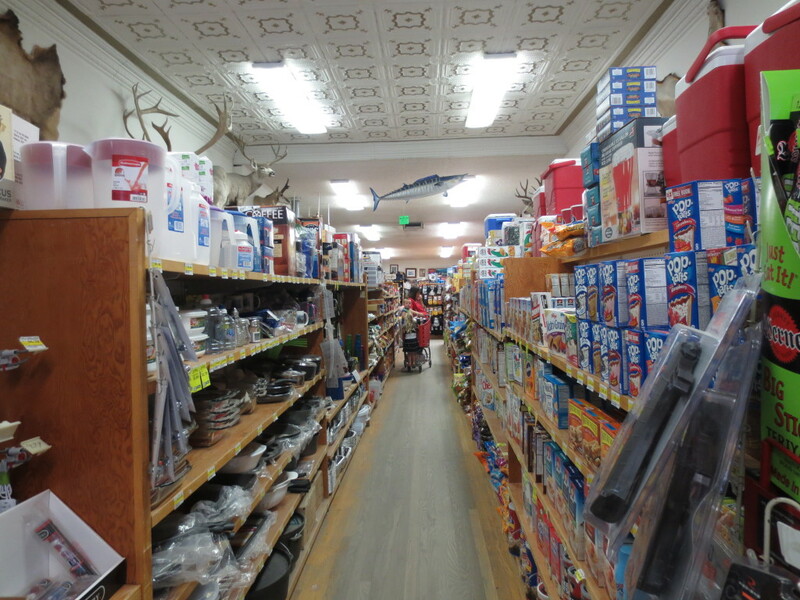 Every inch of space was use to display a variety of goods just like the store from my childhood. Old memories are always good no matter how they are triggered. 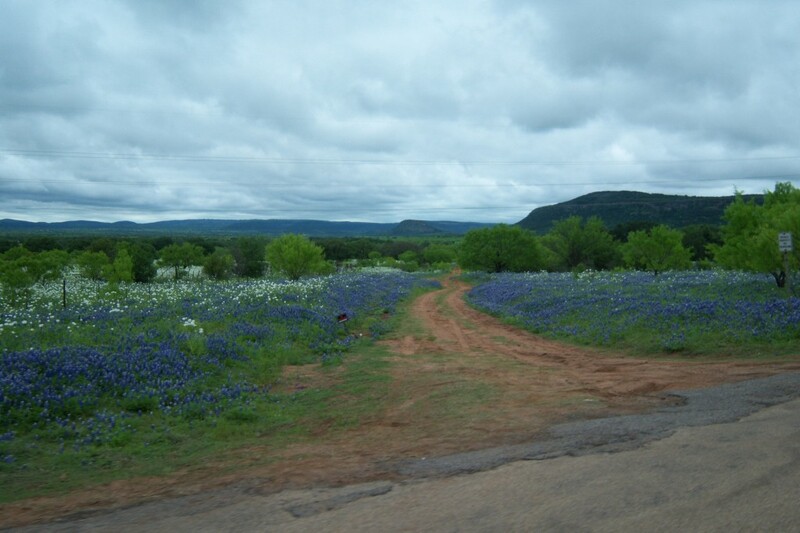 We are glad we chose this route. My only regret is we were traveling by car instead of motorcycle. 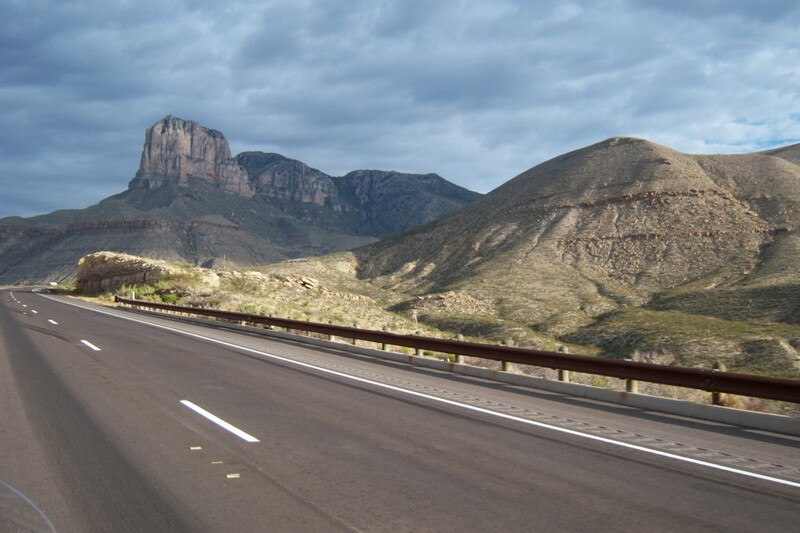 Needless to say I have added “The Loneliest Highway in America” to my “Ride Bucket List”. Stay tuned for that ride. Please click here to check out our Facebook Page and give us a “LIKE”. 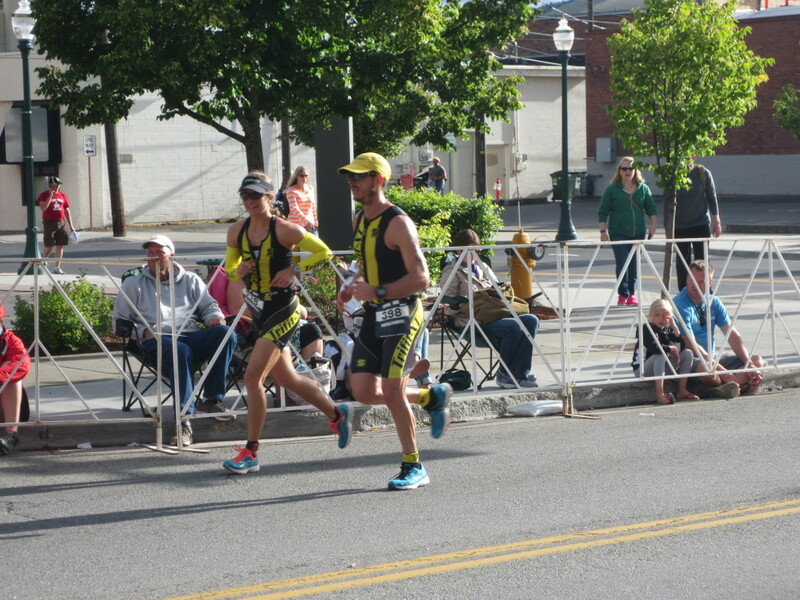 This past June we traveled to the Ironman Triathlon in Coeur d’ Alene, Idaho to see our daughter Katie and son-in-law Ben run in the Triathlon. This was our first time to be in Coeur d’ Alene and it won’t be our last. The city of Coeur d’ Alene is named for the lake it is on. 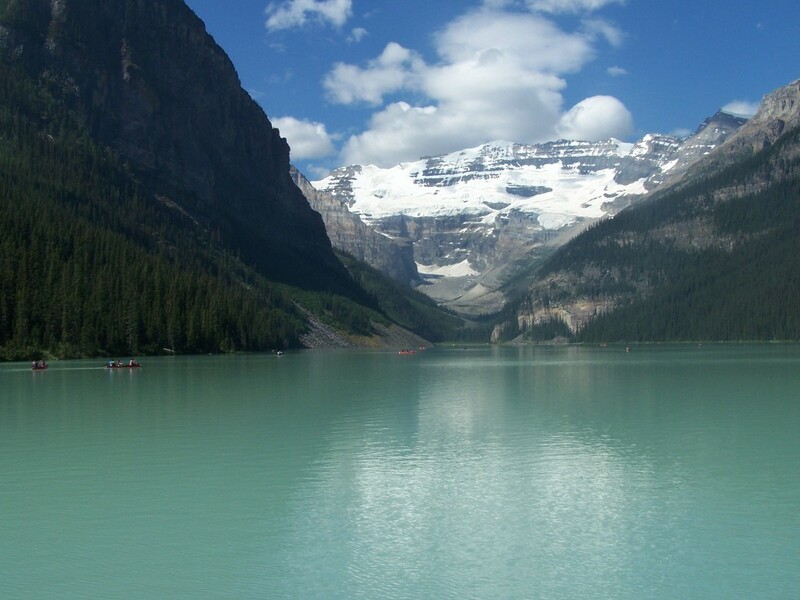 The lake is beautiful and is surround by scenic mountains with beautiful sun sets and sun rises. 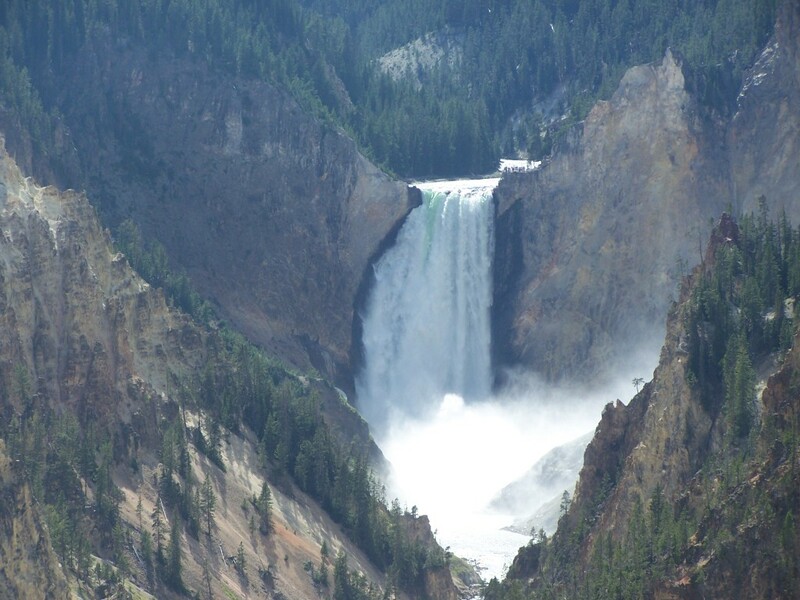 Coeur d’Alene is surrounded by dozens of lakes left by the glaciers of the Ice Age. 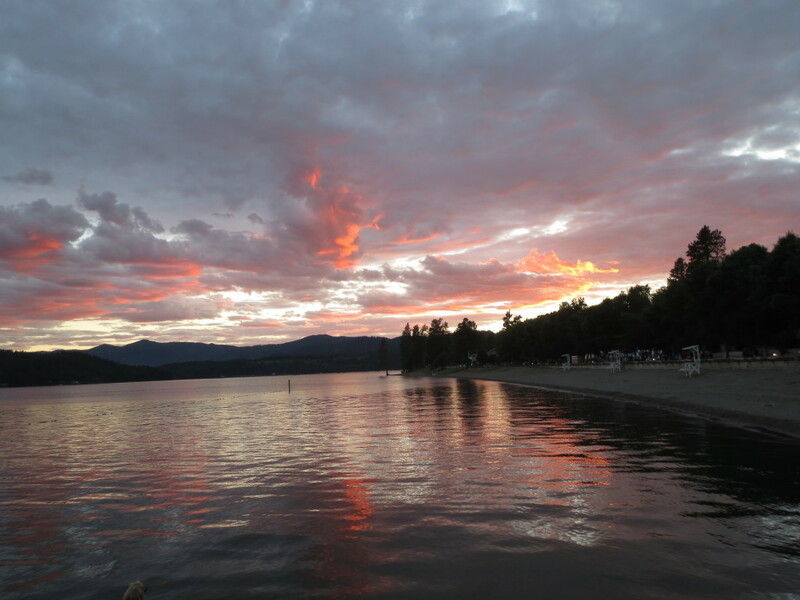 Lake Coeur d’Alene is more scenic and offers many activities in and around the lake. 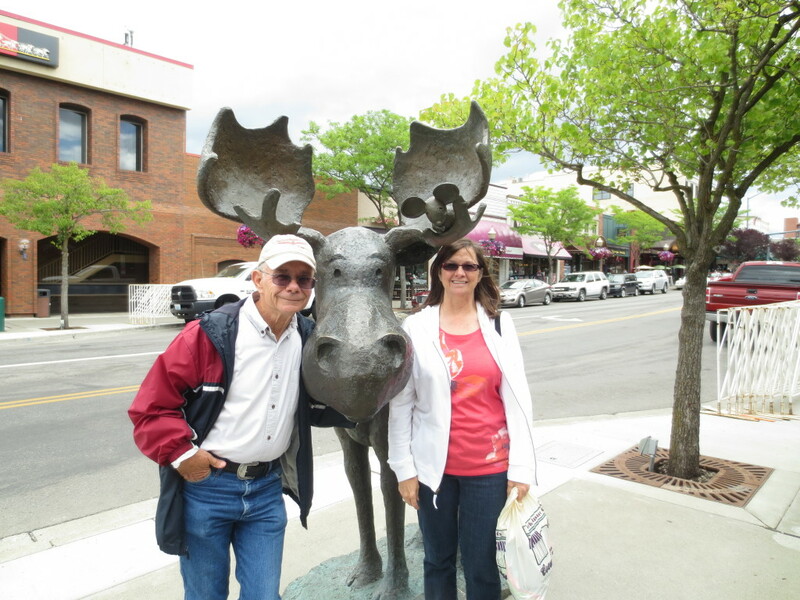 We were impressed not only with the scenery of Coeur d’ Alene and the surrounding area but the people were some of the friendliest people we have met on any of our travels. Ben and Katie on the 26.2 mile (i.e. A marathon) run. Ironman Coeur d’Alene started in 2003 and is held each year on the fourth Sunday in June. Triathletes start their day with a 2.4-mile (3.9 km) swim in Lake Coeur d’Alene, followed by a 112-mile (180 km) bike ride and finish with a 26.2-mile (42.2 km) run for a total of 140.6 miles (226.1 km). The city is a gracious host and made us as well as the triathletes feel welcome. The weather for this year’s triathlon couldn’t have been better. 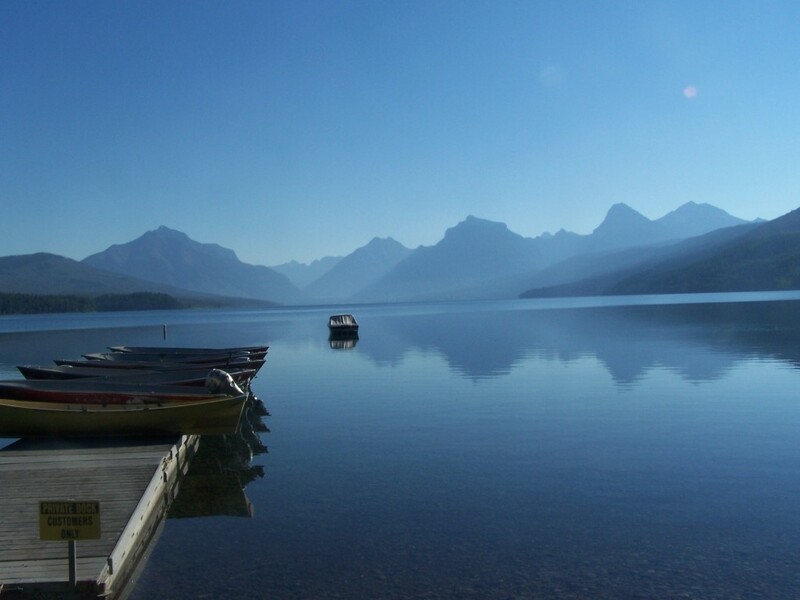 The weather was partly cloudy, with mild temperatures and a slight wind. The wind was probably the most problematic for the triathletes. This was the second Ironman for Ben this year. Ben will do two other Ironman’s later this summer. I don’t have a clue how he or anyone else can do one much less, four in one summer. Ben and Katie stayed together for the race and finished together. This was the first time they had done this and they said it made the race that more enjoyable. Katie had a problem with her bike on the bike ride. She was glad Ben was there to help get her back on her way. This was our first time to see them do an Ironman. The beautiful location, the people of Coeur d’ Alene and the great weather all made for a good time. Janet and I look forward to doing it again. More pictures and video… Below is a video I put together of Ben and Katie’s race. To coin a phrase… “A waitress is like a box of chocolates… you never know what you will get.” It’s always a joy to get one you can connect with. One who can give as good as she gets. A few weeks ago we rode the Blue Ridge Parkway and stayed in Mount Airy, North Carolina. After a long day riding and seeing some of the most scenic landscapes there is to see in the Smokey Mountains we were ready to call it a day. 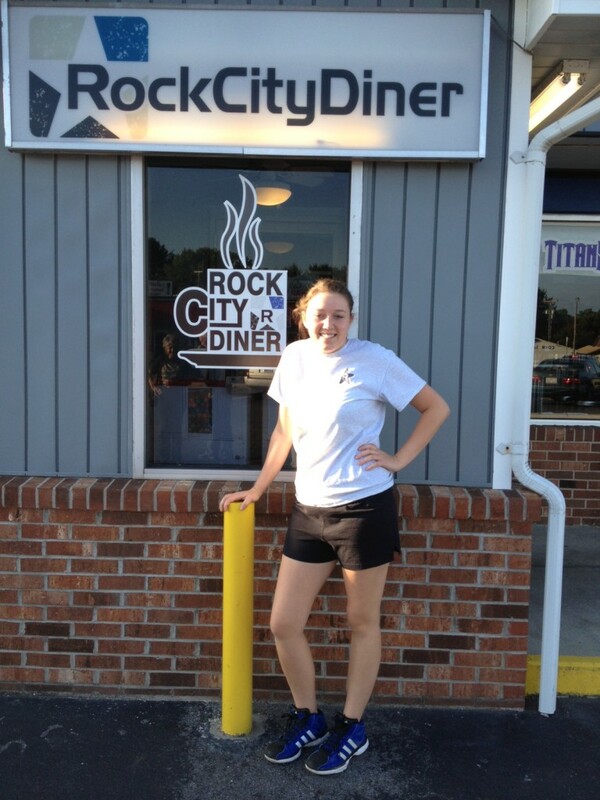 The Rock City Diner was just beside our motel and was a short walk to some good food and great service. There were eight in our group and we all had a good time joking around about the day and our ride. Morgan, our waitress, had no problem joining in and visiting with us. She could have easily been part of our group. Morgan was a great waitress and an even better sport. I hope her boss is reading this. She deserves a raise in pay for putting up with our humor and she gave us the best service too. Oh, I need to mention the food was as good as the wait staff. If you are in Mt. Airy you need to stop by The Rock City Diner and tell them the Texas Rambler sent you. Check back later for more posts from our Blue Ridge Parkway Motorcycle ride. Until then here is a video of our ride. 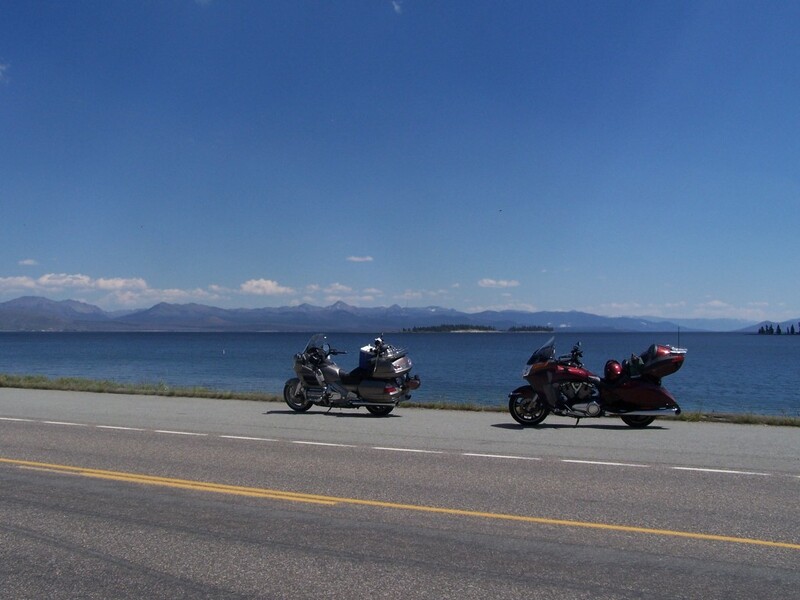 This is a collection of our favorite photos from our motorcycle travels. 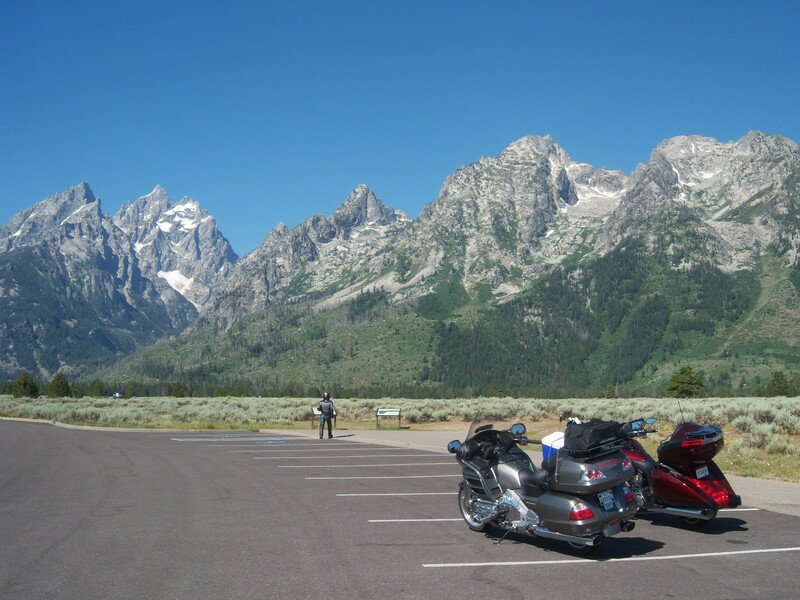 Over the years we have ridden many miles, to some of the most scenic places here in the U.S.. We have taken a lot of photo’s… Some of them , in my opinion, are good… But then it is hard not to take a few good ones when you have such scenic subject matter. Many of these pictures are found in post in this blog. Each picture caption has a link to the post for those of you who would like to read and see more… or you may want to ride or drive to see them. The post have many details to help with planning your trip.